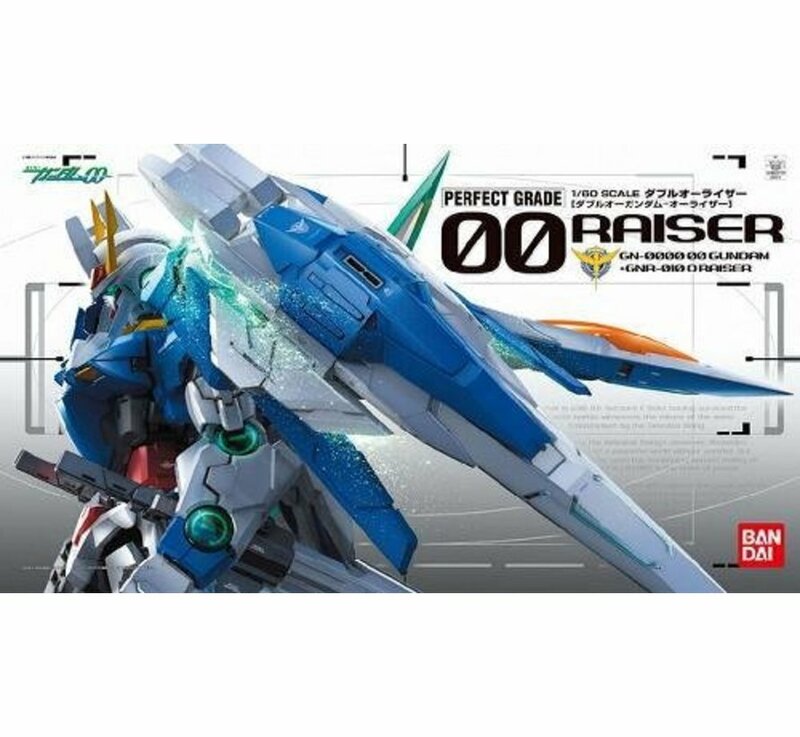 This is a Gundam 00 RAISER 1/60 Scale Bandai Perfect Grade (PG) plastic model action figure kit. - 5 years since the release of the last Perfect Grade comes the long-awaited PG 00 Raiser! 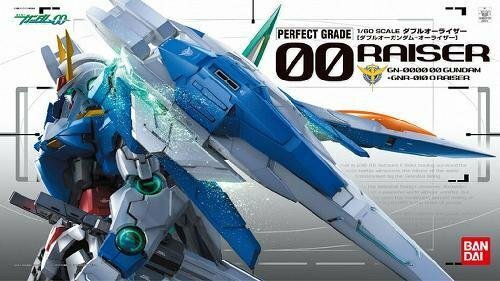 - The very first Perfect Grade release from the anime Mobile Suit Gundam 00! 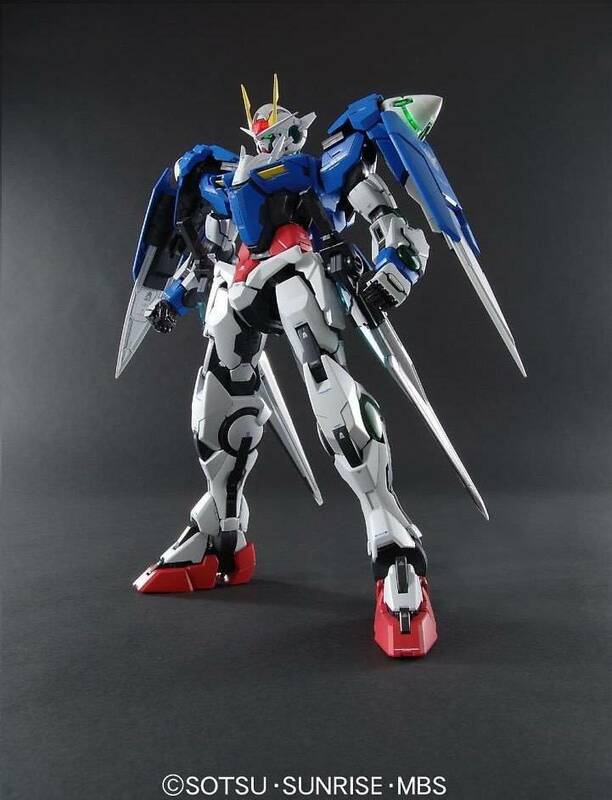 - Equipped with a clutch mechanism to steady the Suit's joints, allowing it to hold dynamic poses with ease! 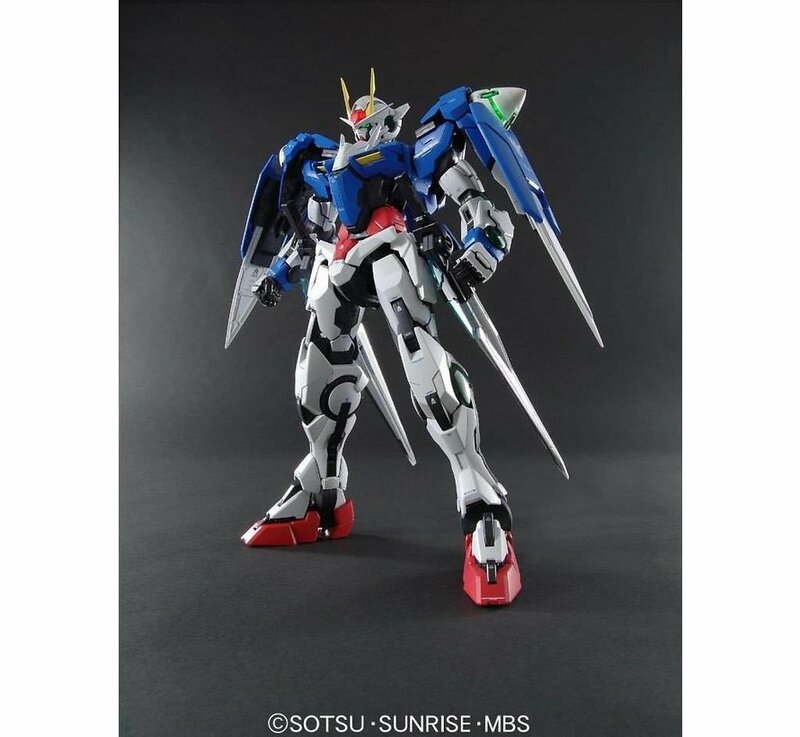 - Anime-accurate GN Drive included, featuring lights and spinning action. Of course, the head lights up as well. - More equipment than has you'll ever need! 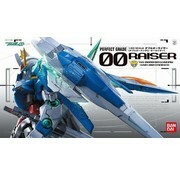 - High level of detail creates a truly realistic fighting machine.